With over 40 years experience looking after the needs of babies all over Belfast and beyond, Sandra's Nursery Corner is a one stop shop for all your baby care needs. We stock a wide range of products from Nursery furniture, Travel Systems, Strollers, Cot bedding, Cribs, Moses baskets, Highchairs, Car seats, Safety gates, Monitors, Bottles, Sterilisers and a selection of blankets. 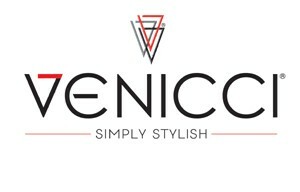 A few of the many brands available include Venicci, Silver Cross, Egg, Cosatto, Maxi-cosi, Hauck, Quinny, Bebecar, Babystyle, Brbaby, Eastcoast,....and the list goes on.